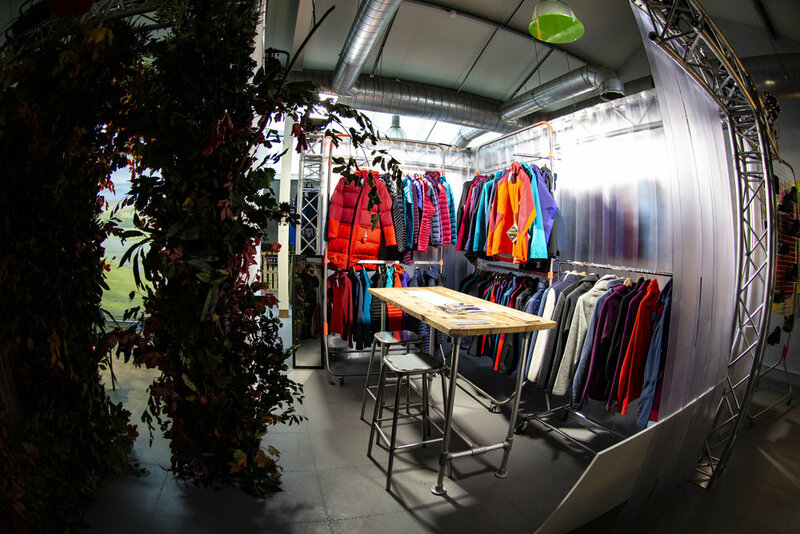 In September 2018, the outdoor brand, Berghaus, revealed its multi-million-pound UK advertising campaign. 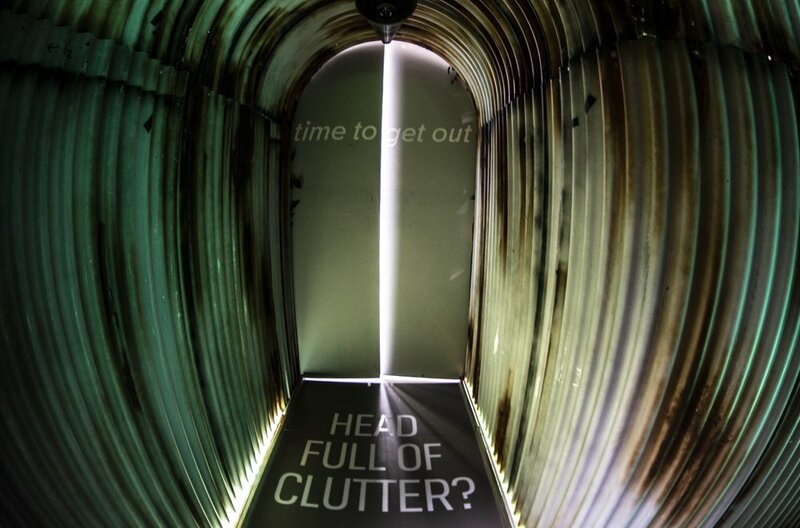 To launch the campaign, Berghaus created an installation at the London Design Biennale in Somerset House, which showcased the campaign messages that aligned with that event’s theme, ‘Emotional States’. 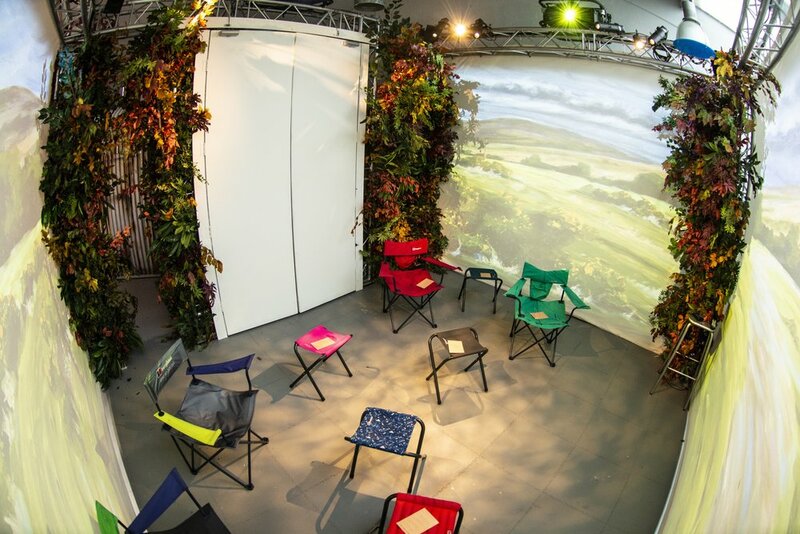 Beam were commissioned by Pentland Brands to create the lighting for the interactive, encouraging visitors to escape the trials of modern life and reconnect with nature and the great outdoors. 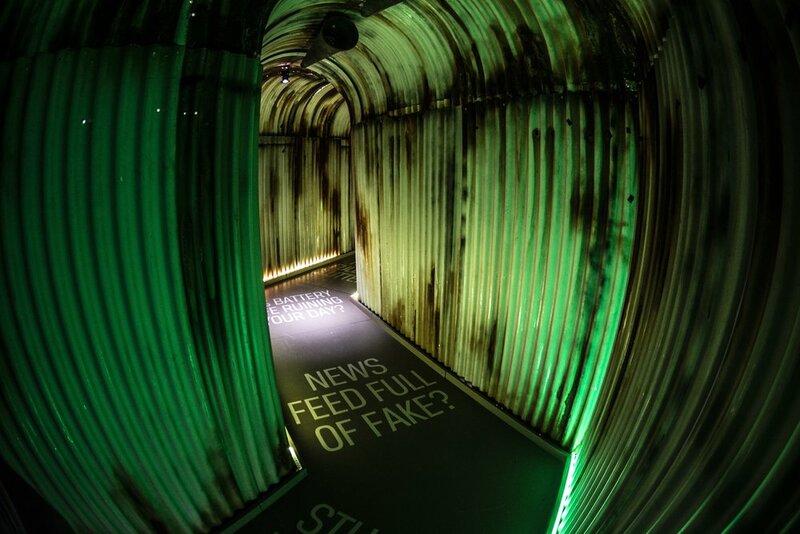 A fully immersive experience was created with lighting designed to evoke an emotional response.